The mission of the Human Resources division is to attract, develop, motivate and retain a diverse and highly qualified workforce. The division is responsible for the recruitment of all full-time and part-time personnel, employee orientation, labor relations, contract negotiation and administration, payroll, employee policies, unemployment insurance, workers compensation and all fringe benefit programs. In addition to maintaining employee job descriptions, personnel and payroll records, the department administers and enrolls employees in the City's various benefit programs and pension plans. The City of Marquette is accepting applications for seasonal employment for Park Cemetery Laborers. This position requires considerable physical effort. Job assignments include all turf related work in Park Cemetery and other parks and City properties. The entry rate of pay is $10.26 per hour. Must be able to work weekends. Applications and a complete job description are available in Human Resources, 300 W. Baraga Ave., Marquette, Michigan 49855 or online at www.marquettemi.gov. The City of Marquette has seasonal positions available for Park Patrol Officers at the City parks and beaches. Must be able to work a flexible schedule that includes weekends and holidays from approximately June 1st through September 2019. Degree or coursework in criminal justice/law enforcement preferred. Entry rate is $10.26 per hour.  The City of Marquette is accepting applications for seasonal employment for Facilities & Maintenance Laborers. This position requires considerable physical effort. Includes general maintenance of City parks and other City properties, i.e. turf maintenance and refuse collection, preparation of athletic fields and cleaning restrooms. The entry rate of pay is $10.26 per hour. Must be able to to work weekends. The City of Marquette is accepting applications for Tourist Park Attendants. Testing will be required. Must be available afternoons and weekends. Position starting and ending dates are variable. Starting wage is $9.99. The City of Marquette has seasonal positions available for Lifeguards at all public beaches. Applicants must be able to work a flexible schedule that includes weekends and holidays from Memorial Day weekend through Labor Day. Red Cross Waterfront Certification and a current CPR card are required. Red Cross certified waterfront classes are being conducted through NMU at the PEIF pool. For class information contact Katie Moe at 906-227-2421 or go to www.nmu.edu/recsports/lifeguard-certification-course.